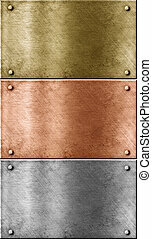 Aluminum, bronze and brass stitched textures. 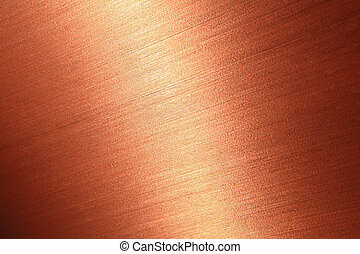 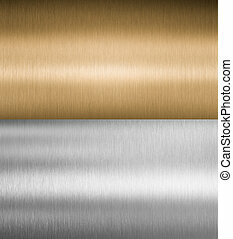 Shiny Bronze Brushed Steel. 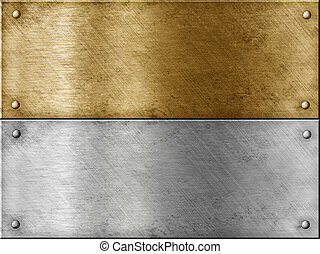 Texture or background. 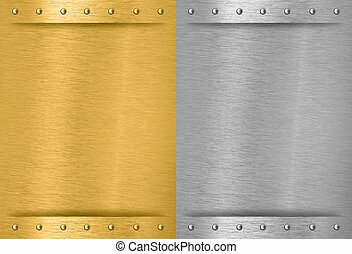 Metallic plates with screws. 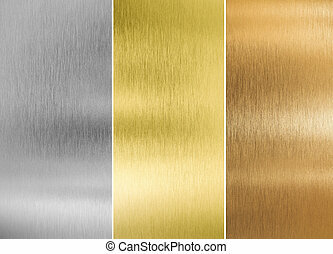 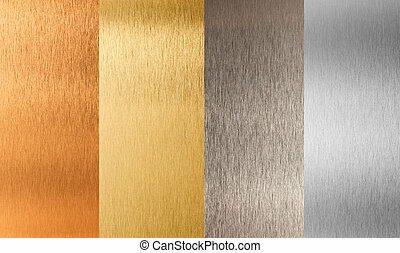 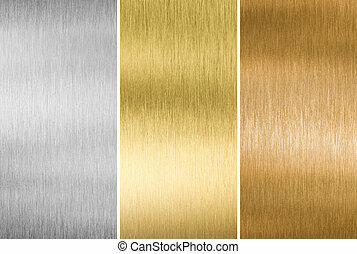 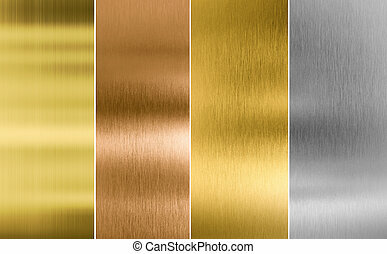 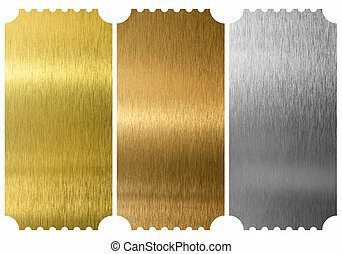 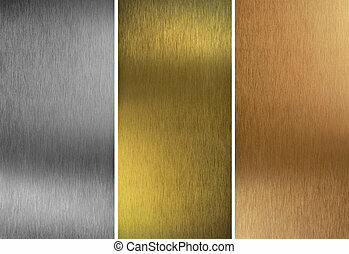 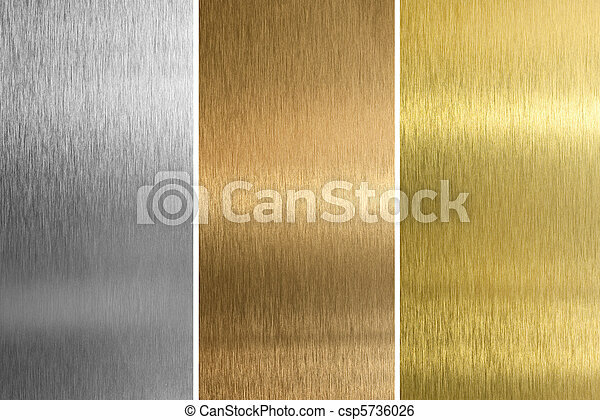 Gold, silver, bronze and brass variants. 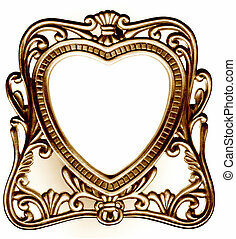 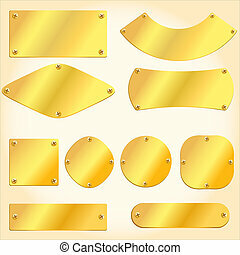 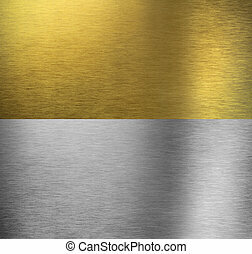 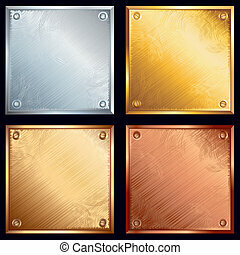 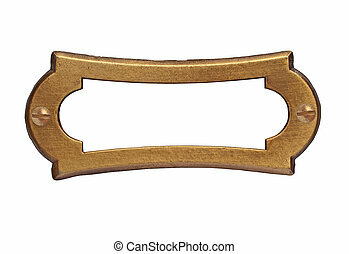 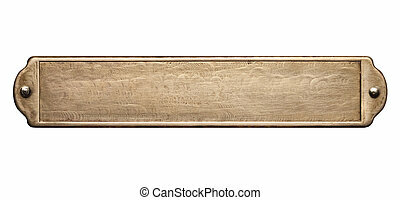 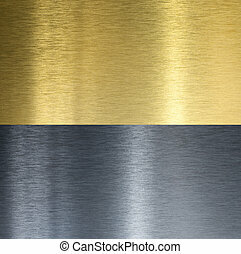 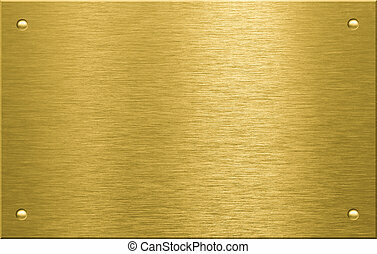 Brass plate texture. 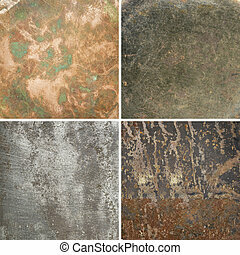 Old metal background with rivets. 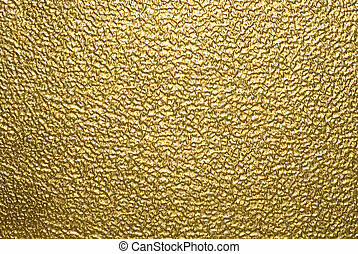 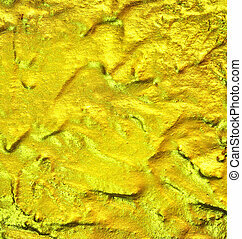 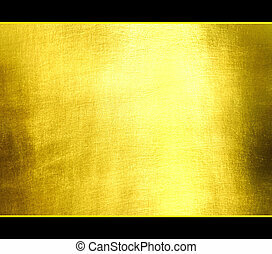 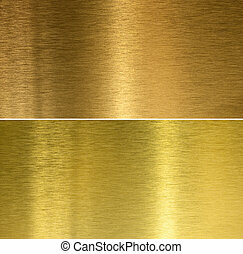 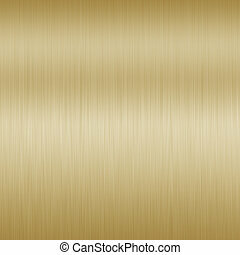 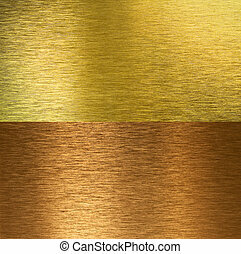 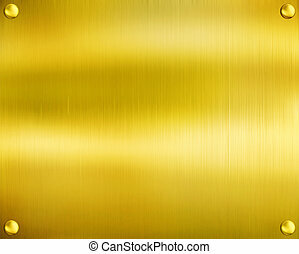 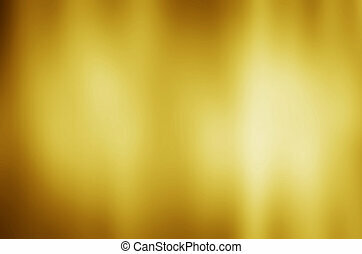 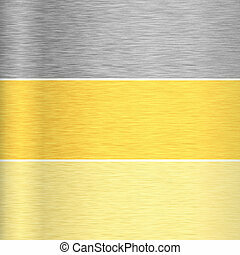 Luxury golden texture.Hi res background.